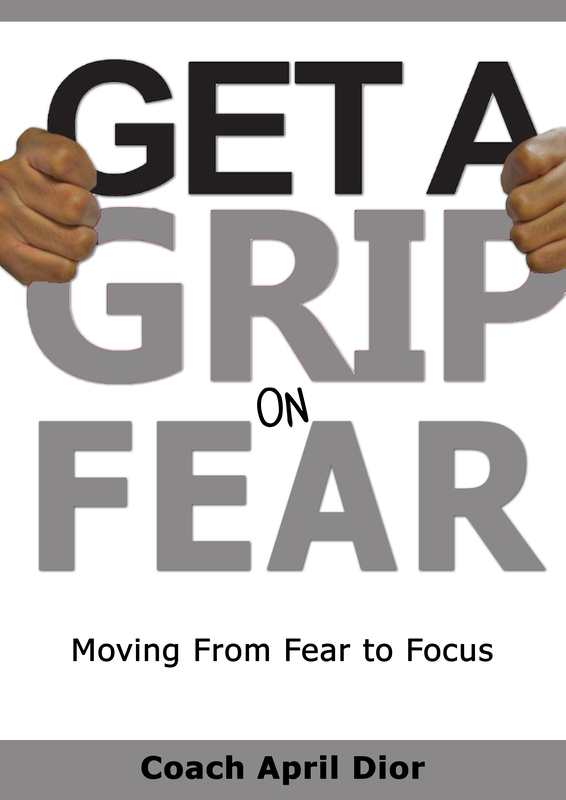 "Get a G.R.I.P ON FEAR"
Include Audio Teaching and Workbook, and Manuel with affirmations for success. Learn Why Fear keeps most Leaders and Visionaries Stuck. Learn how to identify and defeat fear blocks. Discover your passion and make money and life a fearless life.